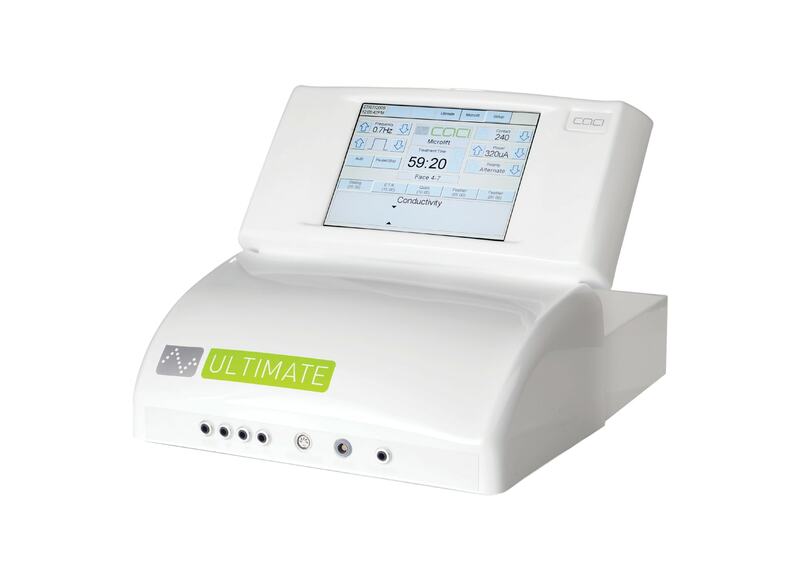 Caci Ultimate is the only treatment system to combine non-surgical facial toning, crystal free orbital microdermabrasion and led light therapy. 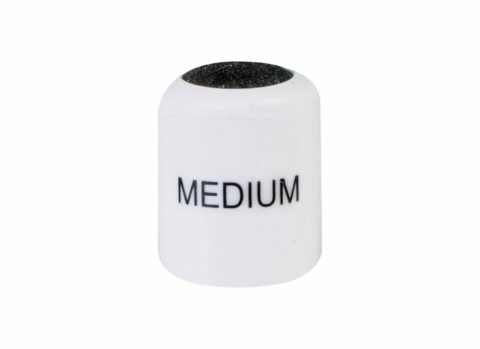 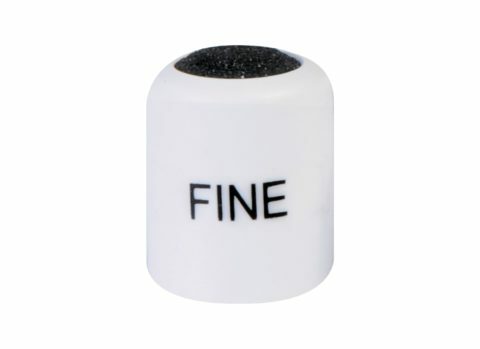 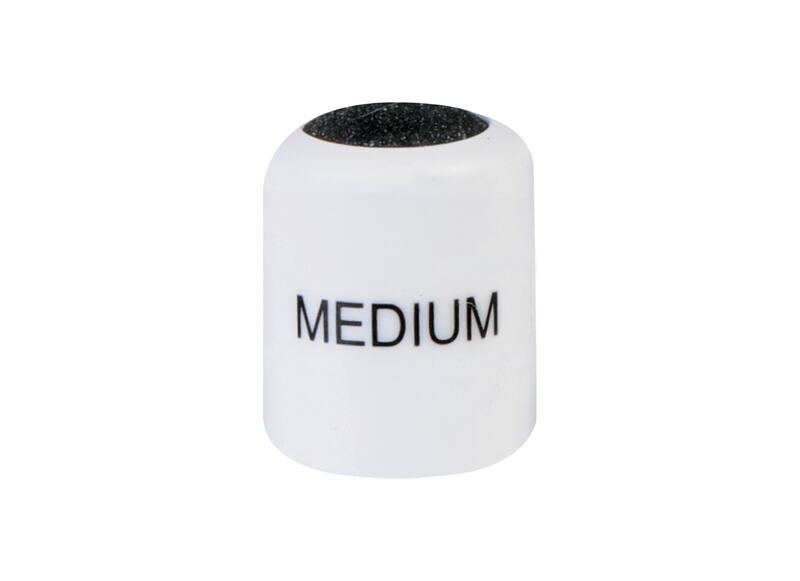 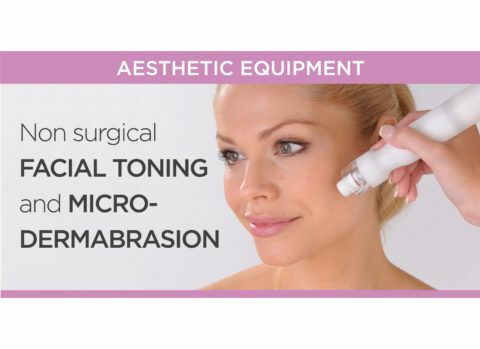 This new exfoliation technology uses a handpiece with an abrasive tip that rotates at different speeds on an elliptical axis. This unique crystal-free and vacuum-free method of microdermabrasion overcome the blockage, maintenance and downtime issues commonly associated with traditional microdermabrasion systems. 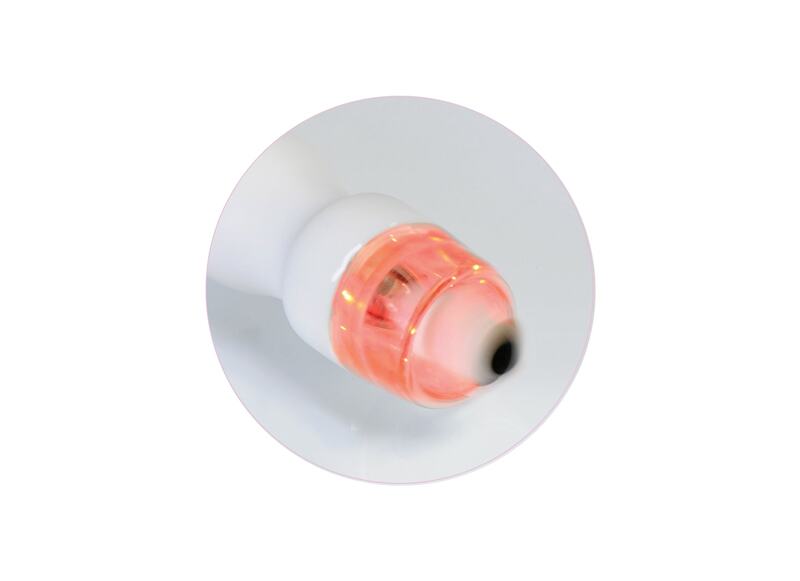 The system’s wrinkle comb combines LED photostimulation with high-frequency microcurrent. 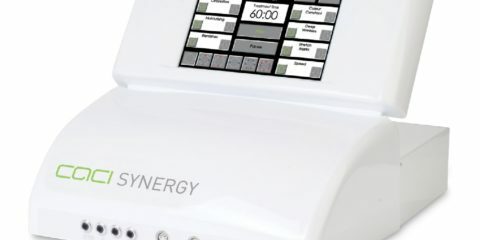 The synergy of these two technologies plumps out and softens lines, wrinkles and stretch marks, thereby providing a non-invasive, needle-free alternative to collagen injections and other dermal fillers. Due to it’s dramatic lifting and toning effect, the CACI microcurrent treatment has become known as the “Non-Surgical Face Lift”. Hydratone combines active microcurrent rollers with Hydro Mask, a unique, electrically conductive silicon gel mask that has been infused with powerful hydrating properties. The rollers gently massage the face causing the mask to become electrically charged so that the whole face is bathed with rejuvenating energy. 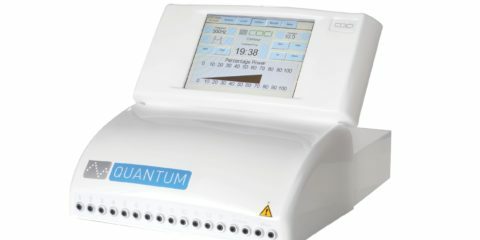 The ECM attachment combines the therapeutic benefits of massage with the effectiveness of microcurrent therapy. 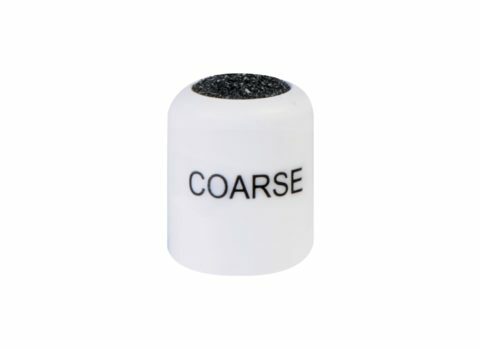 It is used to gently knead tired shoulders, soothe aching limbs and firm sagging muscles.